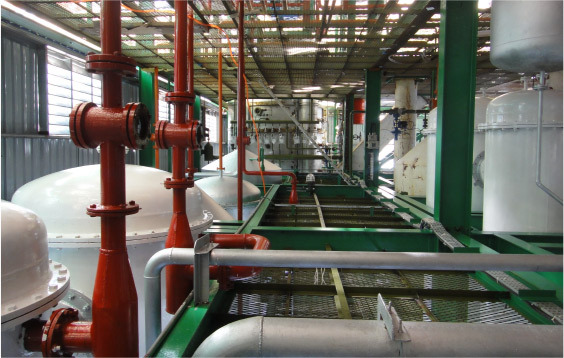 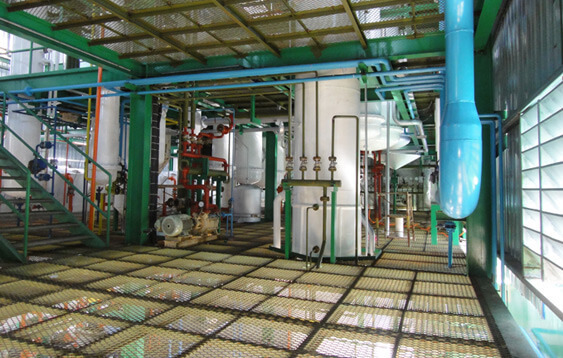 The strides made in solvent extraction technology are going to have a far-reaching effect on the extraction scenario - thanks to MECTECH.Following the shifting trends towards continuous type extraction Mectech has so modified the present state of extraction equipment that hexane loss is just minimal. 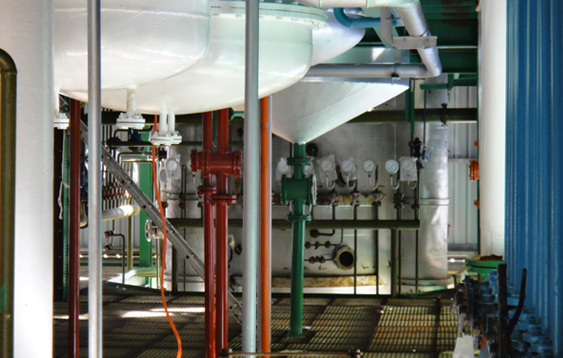 Roller Mill: Used in the preperation of oilseeds prior to direct solvent extraction. 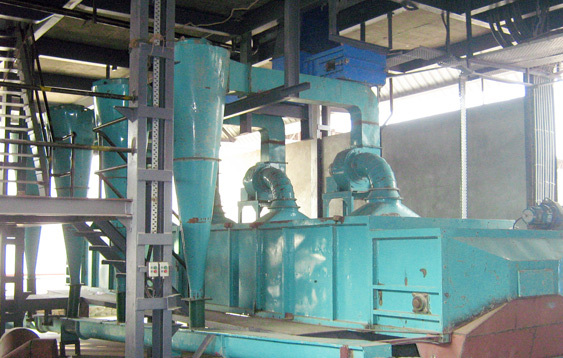 Flaking Mill: Fitted with smooth rolls particularly suitable for flaking oilseeds or cakes prior to solvent extraction.